Gucci has announced that Vanessa Redgrave, one of Hollywood's biggest stars and also a political activist, will be the new face of the Resort 2017 campaign. In the world of fashion and beauty advertising, it can be tempting to just repeat tried-and-tested methods. 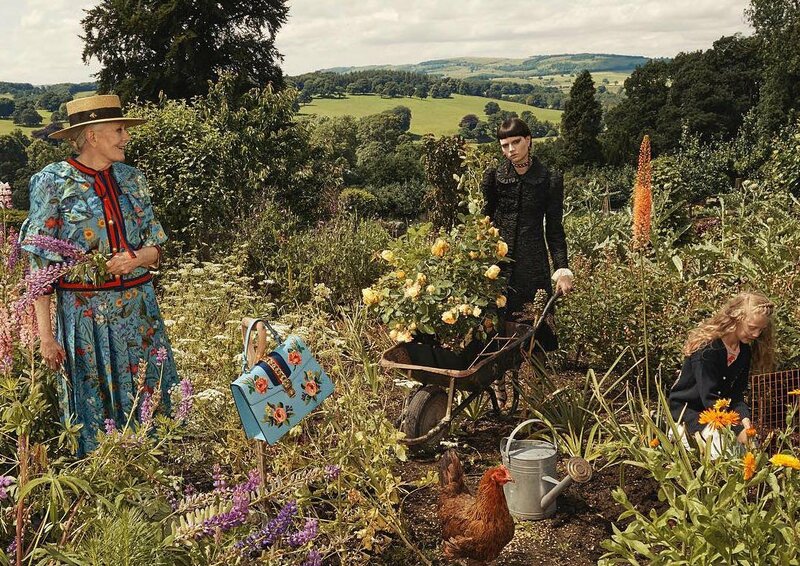 In choosing Redgrave over Ratajkowski, Gucci are progressively subverting a formula proven to give results. That's Magic with Logic.